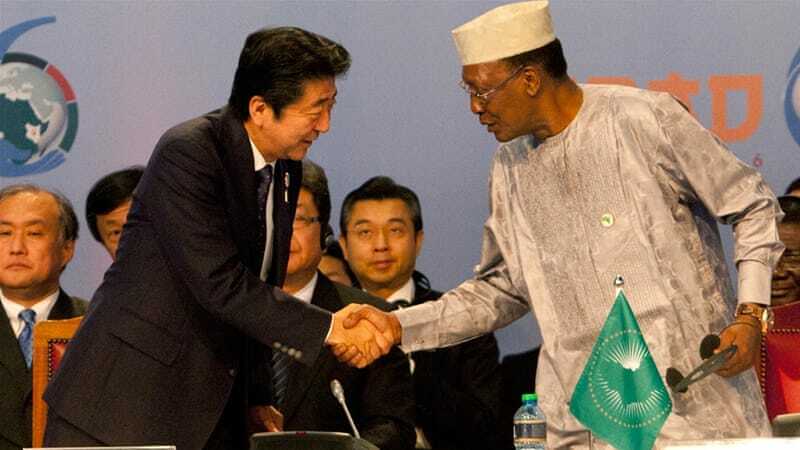 Abe also announced the launching of the Japan-Africa economic forum, adding that Japanese government officials and top business leaders will be visiting the continent every three years. Seijiro Takeshita, an economist and professor at the University of Shizuoka, said the political reasoning behind Japan's decision was to secure itself on international and regional fronts. Chad's Idriss Deby, who currently chairs the African Union, noted that Africa's economy had been badly affected by falling commodity prices, several conflicts and climate change.